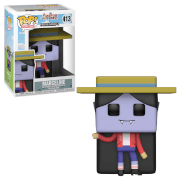 Funko are proud to present the latest addition to their ever-expanding Pop! 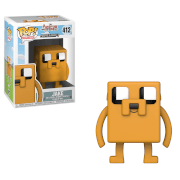 Vinyl collection, Jake from Adventure Time. 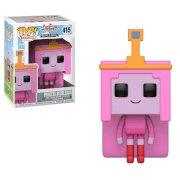 The hit Cartoon Network show is making waves across the globe and so will these cool new Adventure Time Pop!